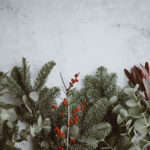 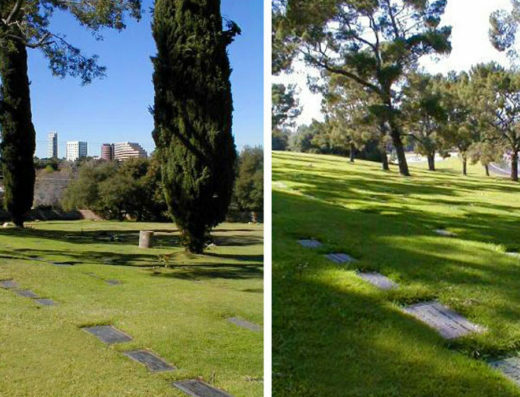 If you are looking to make your final resting spot among the Stars you would be hard pressed to find a better location than Forest Lawn Hollywood Hills. 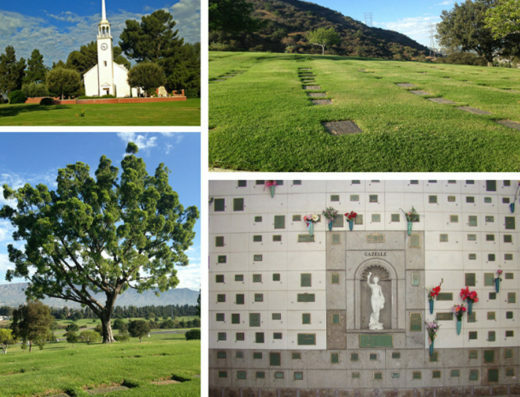 The cemetery property, which is dedicated to the preservation of American history, sits near the Santa Monica Mountains range and overlooks the San Fernando Valley. 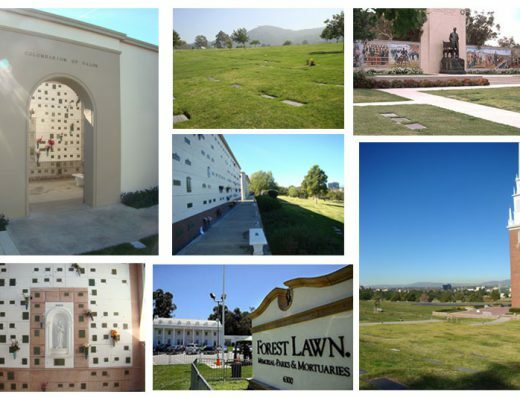 Forest Lawn Hollywood Hills, is the second oldest of the Forest Lawn cemetery property chains. 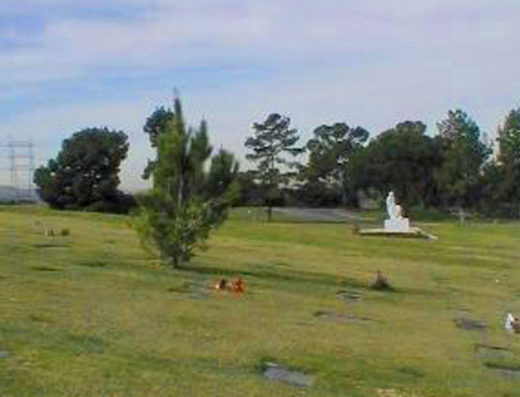 The property was designed by Dr. Hubert Eaton who intended to create cemeteries “as unlike other cemeteries as sunshine is unlike darkness.” This cemetery features many works of art and replicas of famous American architecture in addition to the more than 100,000 buried in its cemetery plots. 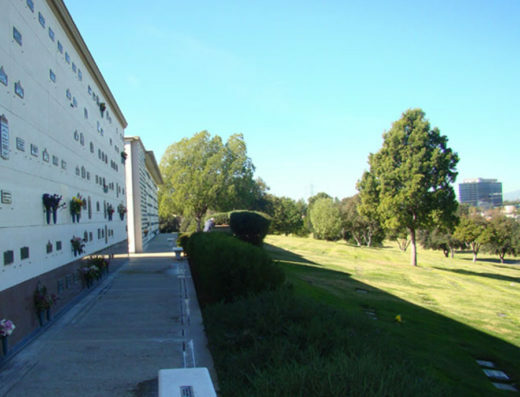 One of the larger attractions of the Hollywood Hills Forest Lawn is the Hall of Liberty which features statues of George Washington and Thomas Jefferson, the Birth of Liberty mosaic, which is the largest historical mosaic in the United States, a replica of Boston’s historic Old North Church, a copy of the Liberty Bell, a monument to George Washington, and a 1,200 seat auditorium. 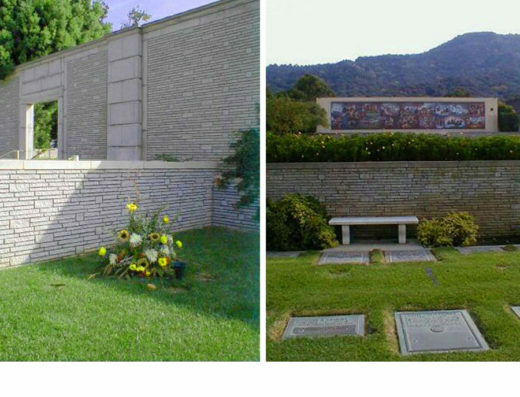 The Hall of Liberty was also the site of Michael Jackson’s funeral, although his body was buried at the nearby Forest Lawn, Glendale. 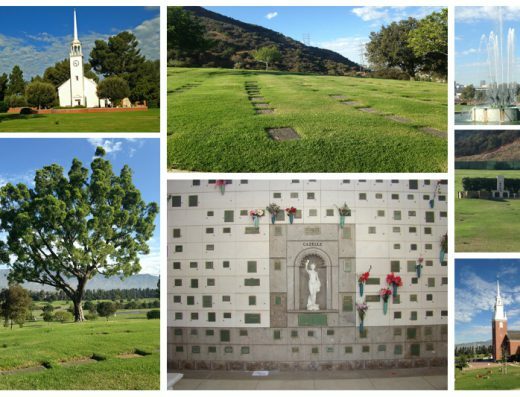 The cemetery property also boasts a 16 foot bronze statue of Abraham Lincoln, as well as a panoramic mosaic which depicts scenes from the 16th president’s life. 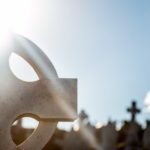 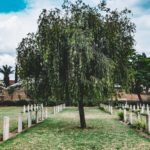 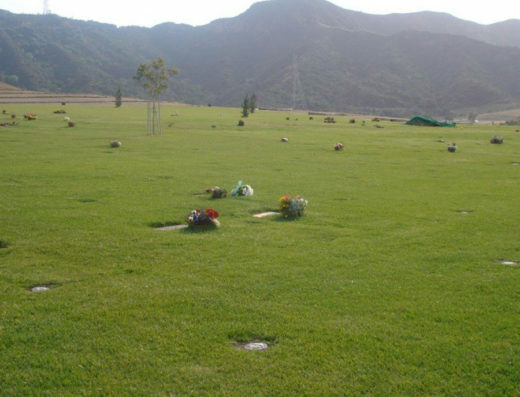 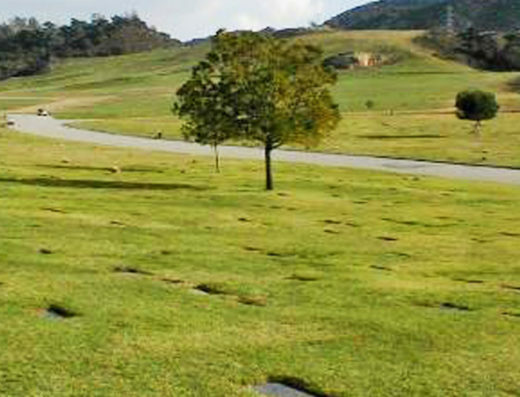 Forest Lawn Hollywood Hills can be a very popular and expensive cemetery which is why you should work with Bayer Cemetery Brokers to make sure you are getting the best deal on your burial plot or cemetery service.